With the fast moving and ever changing housing market that is the Greater Houston area, you’ll want a real estate broker who can ensure your listing gets into the right hands. Our expertise in Houston’s surrounding neighborhoods and communities allows us to position your home as a prime property and set it apart from the rest. 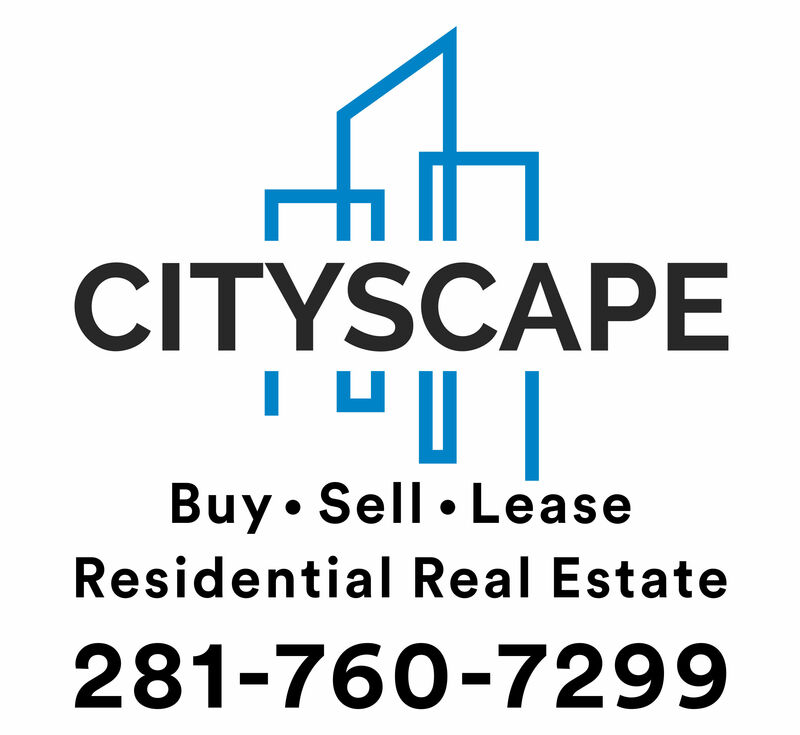 Whether you live in Katy, Cypress, Richmond, or inside the loop, we’re the brokers to contact. Get a true valuation of what your home in the Houston area is really worth with our FREE comparative market analysis. After we’ve agreed on the right strategy for selling your home we’ll post your listing on multiple websites, create custom brochures, and connect with our network of Realtors to get your house sold quickly and for the best price possible.